Youth America Grand Prix supports and develops world-class dancers, ages 9-19, of all economic, ethnic, and geographic backgrounds by providing scholarship auditions, performance and education opportunities. They do this by holding auditions in major cities around the world every year. I recently watched a movie on Netflix, “First Position”. It was so inspiring to see such young people with such huge talent and drive. This is a preview, but you can rent the full length on Youtube for less than $3 or watch it on Netflix. I was drawn to this movie because of my experience as a figure skater. The dedication and youth of the participants is the same in figure skating as ballet. It is truly amazing to see young people with “what it takes”. My husband calls them old souls. Aran is the most adorable little 11 year old boy who is clearly talented. This young man has nowhere to go but up. He is coached by Denys Ganio who is a very funny french man. His father is in the Navy and this family struggles to find the training this little athlete needs. 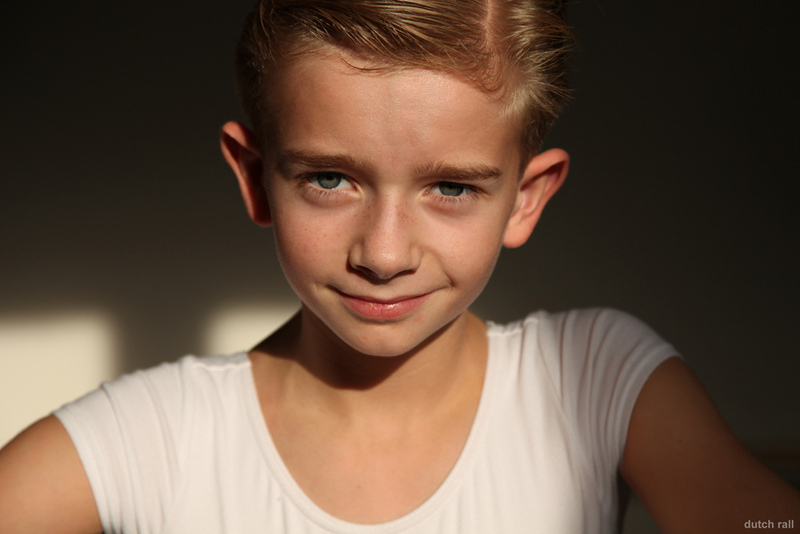 Miko Fogarty is a young dancer in the US competition. She is a very talented young 11 year old who feels dancing in her blood and can’t imagine doing anything else. I loved her story in the movie “First Position”. She has a little brother, Jules, who is also a dancer. But, you can see that he doesn’t really enjoy it like she does. She listens well to her ballet teacher and is one of those talented few who do much better in front of an audience. Joan Sebastian is from Columbia. His story shows how these young people often have to give up things the rest of us take for granted. He struggles at such a young age, living away from his family. He feels a drive to become a dancer, but it is also reinforced by his parents who want a better life for him. Another unbelievable example is Michaela DePrince who was adopted from Sierra Leone, West Africa. Her story is a perfect example of believing in yourself. This young woman had NOTHING going for her. She wanted to be the beautiful ballerina in the magazine at the orphanage. She was adopted out of pity by a woman who wanted to adopt her friend. She suffers from vitiligo, a skin disease. Yet somehow she manages to step above all the noise and naysayers to become an amazing ballet dancer. Gaya is such a cute little girl from Israel. She develops a new found love of dancing when she sees Aran in a dance class of adults. Her mother, Nadine, is her choreographer. Gaya and Aran have a clear interest in each other and they are adorable together in this movie. Gaya is also clearly talented and does a very wonderful modern dance routine in the movie. This movie has something for everyone. Even my husband who is a Marine enjoyed it. I highly recommend the $3 price of admission. Let me know what you thought of the movie.